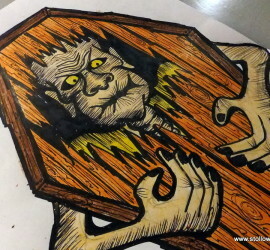 Scott A. Stoll is a self taught artist born and raised in the sleepy town of Reed City, Michigan and during his teenage years developed a deep passion for science fiction and horror. 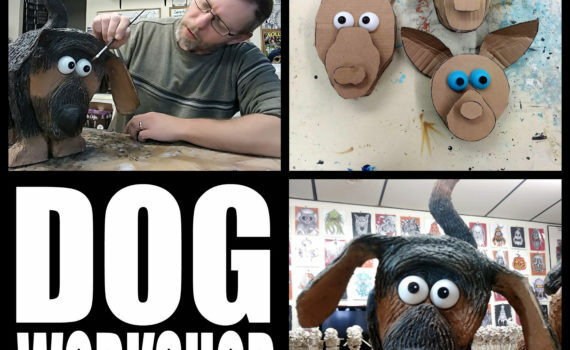 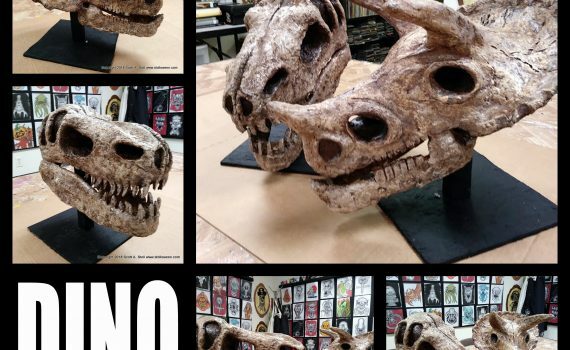 After graduating from Ferris State University with a bachelor’s degree in Television Production he continued his love for the genres and started to play with papier mache as a means to create his own visions of all things fantastical. 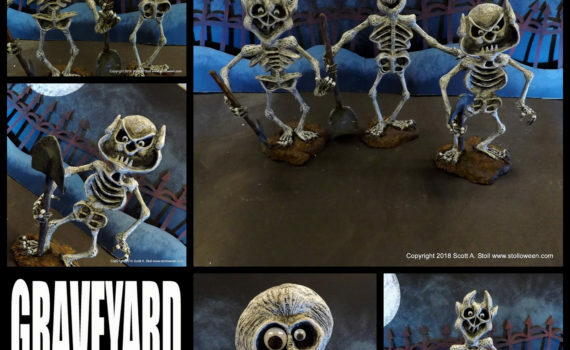 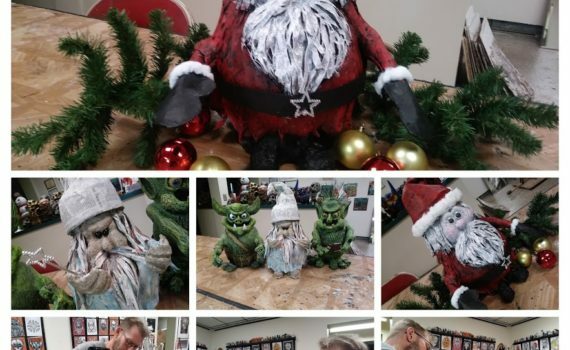 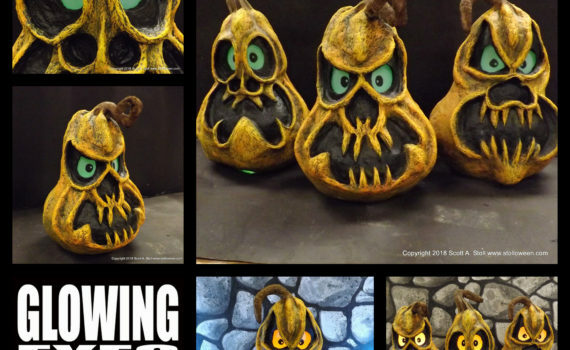 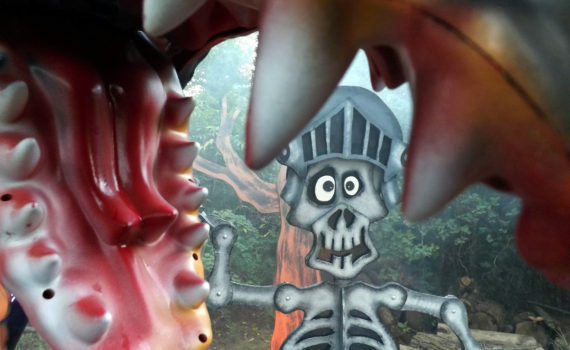 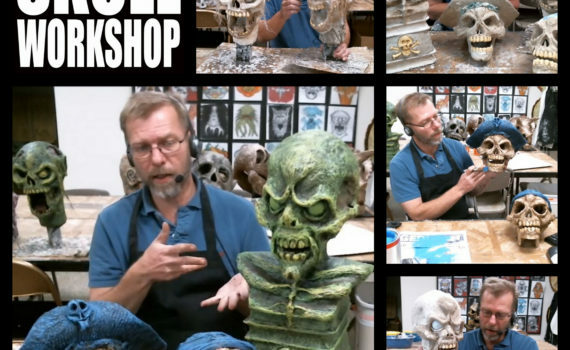 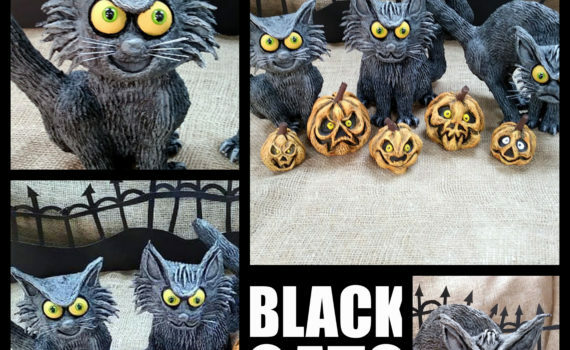 Today Stoll is an award winning papier mache artist specializing in Halloween related subject matter and continues to push the boundaries of the papier mache medium. 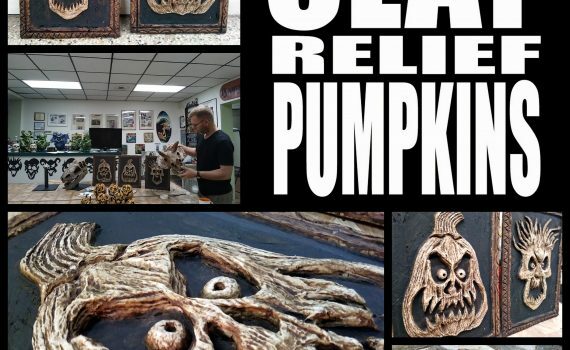 His work is typically characterized by the use of recycled and commonly found materials and has been featured in The Midland Daily News, Great Lakes Bay Region Lifestyle Magazine and on The Home Depot blog. 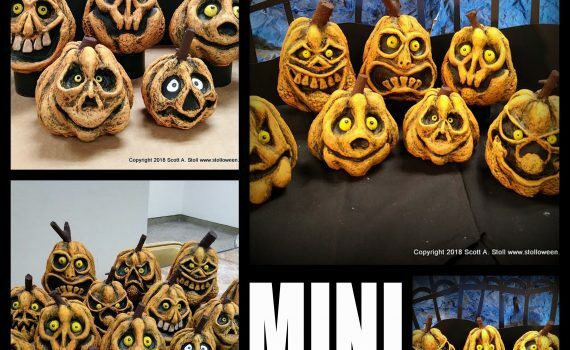 In April 2013 Scott opened STOLLOWEEN Studio at 716 George Street in Midland Michigan. 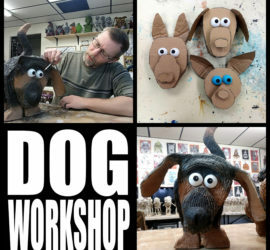 The studio serves as his personal workshop and classroom for those interested in learning a variety of papier mache techniques. 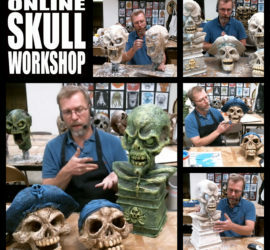 Scott lives in Midland, Michigan with his wife and two sons and when not working still enjoys watching a good science fiction or horror movie.